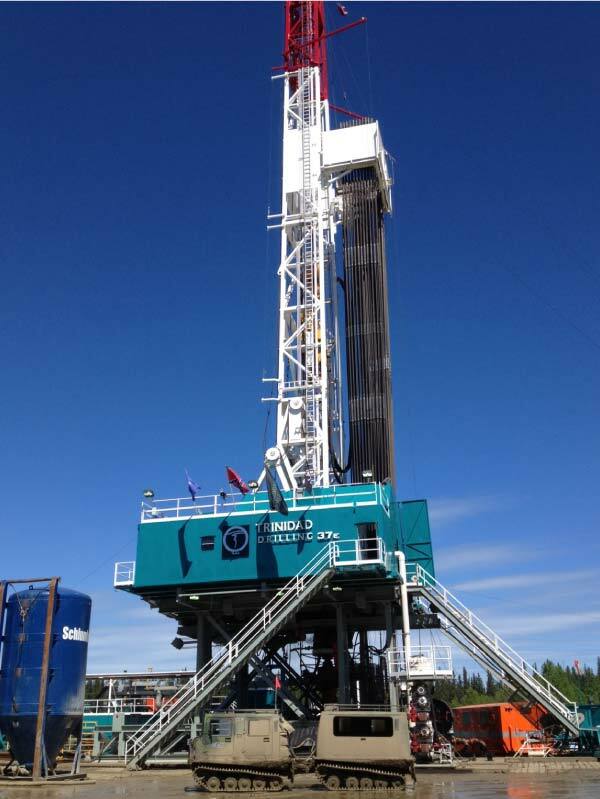 High-quality oilfield equipment requires safe, secure and reasonably priced storage. Our Property is expertly set up to protect your investments. Located at a major highway intersection on the south side of Highway 43, this site is situated right in the heart of oilfield activity. We currently have 20 acres fully developed with potentially 100 more acres available as the need arises. We’re also set up for commercial storage. If you have something to store, just give us a [call] to find out if our space would be a fit for you. Secure storage on compacted, well-draining(engineered) clay based sites. Weather permitting mobilization/demobilization of equipment. Site may be individually fenced within storage compound if required. Secure storage on compacted, graded and graveled sites. Site may be individually fenced within storage compound if required. All weather mobilization/demobilization of equipment. Secure storage on compacted, graded and graveled sites. All weather mobilization/demobilization of equipment. Individually fenced with amazing Highway Exposure. Company Signboard included.